Ehh! Check us out in European Travel Magazine! "It’s the Palermitano version of Fish & Chips, and in poor times a cheap source of proteins and carbohydrates, thanks to the chickpea flour. These golden nuggets can be bought anywhere in Palermo, but the guys at Palermo Street Food will show you the best place to taste them. It’s only 2€ for a paper cone with 5 panelle and 5 crocchè and will qualify for lunch. 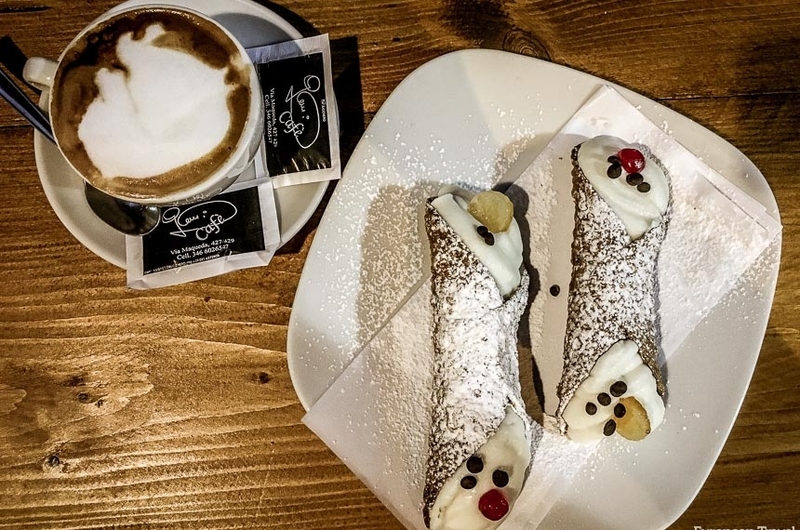 "Very rich and highly addictive, you may have tasted these confections (cannoli) before – but you’ve never had them better than in Sicily! You can buy them everywhere, but the guides at Palermo Street Food know exactly the place to take you. This is where the locals go themselves, and that’s always a seal of approval for you!"